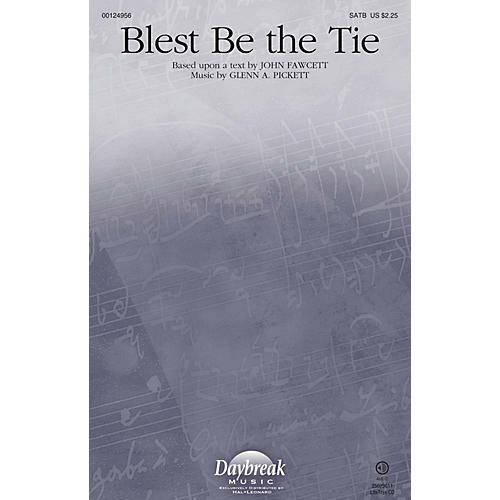 Uses: General, Unity, Benediction Scripture: Psalm 133; John 17:6-11, 20-23; Romans 12:3-8 Glenn Pickett has added original music to this well-known hymn text. The interplay between the fiddle, shaker and the lightly syncopated piano comes together with the voices, making this unique setting a perfect choice for unity-themed services or a year-round benediction. Fiddle and shaker parts included.